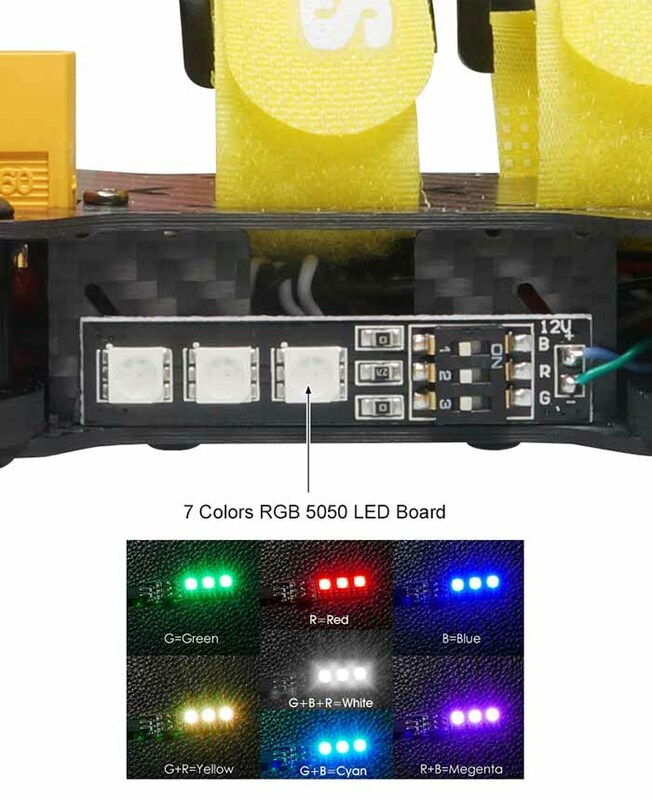 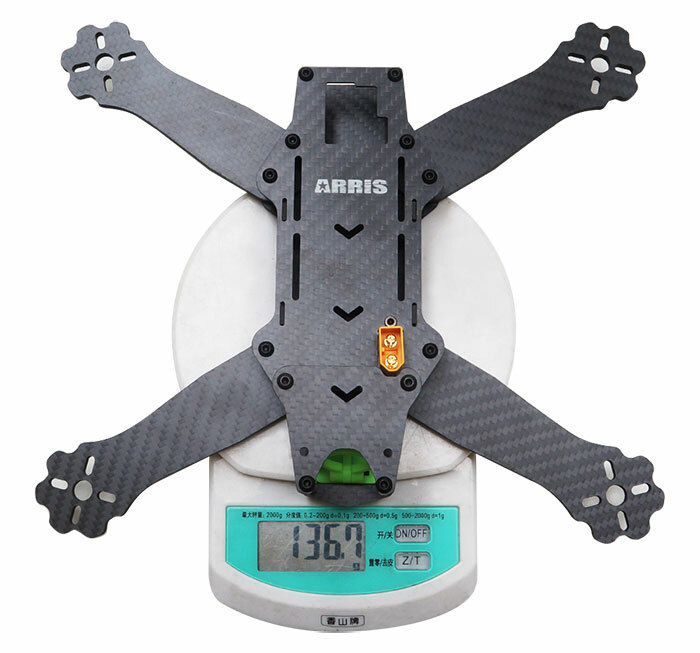 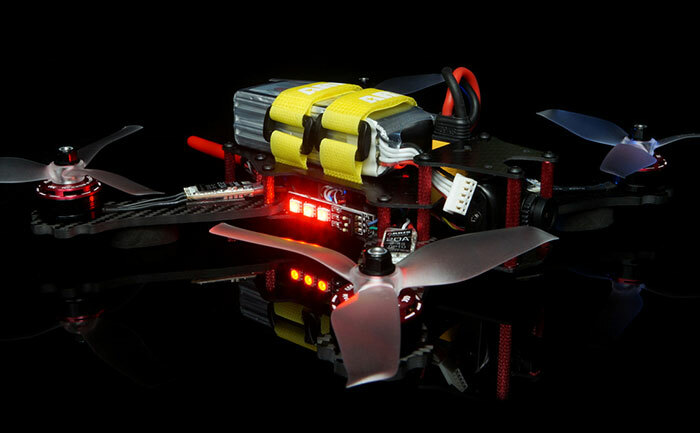 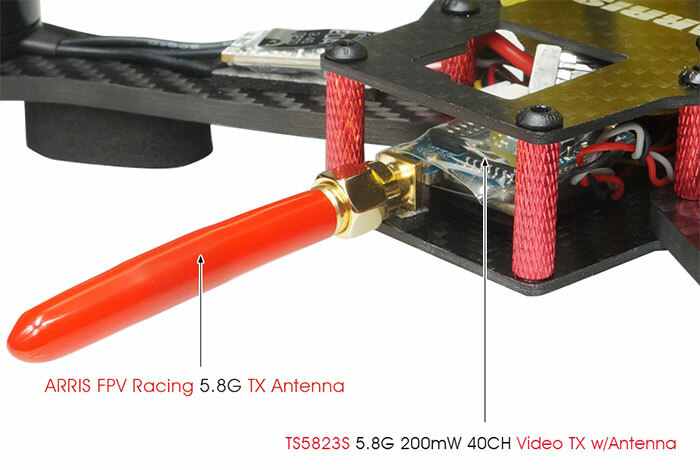 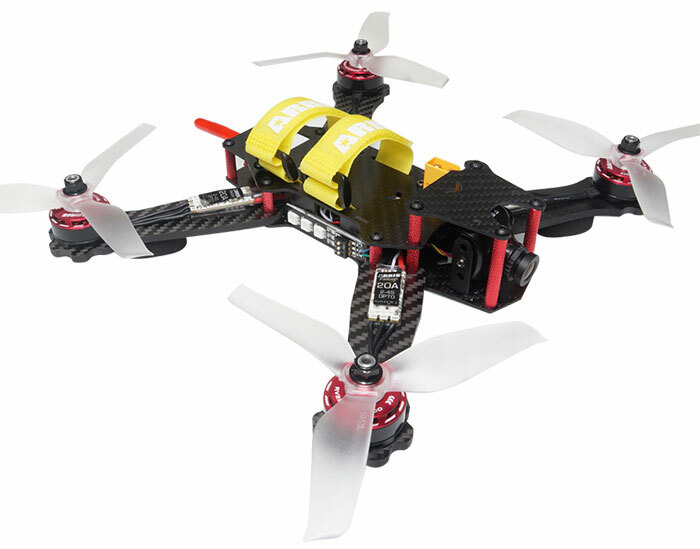 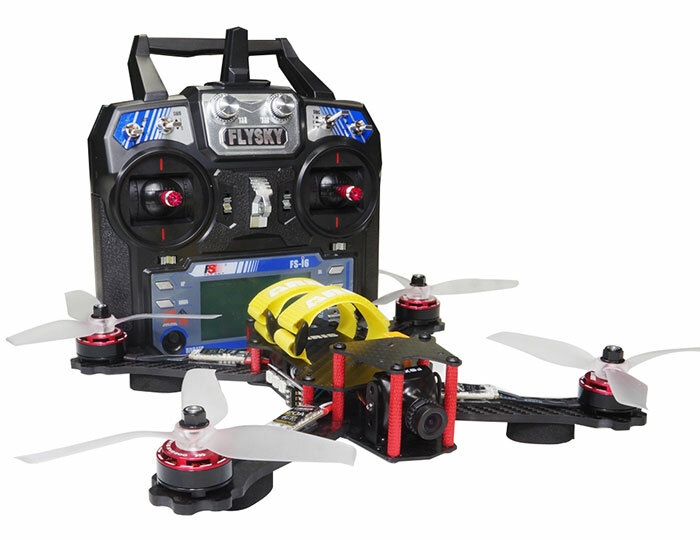 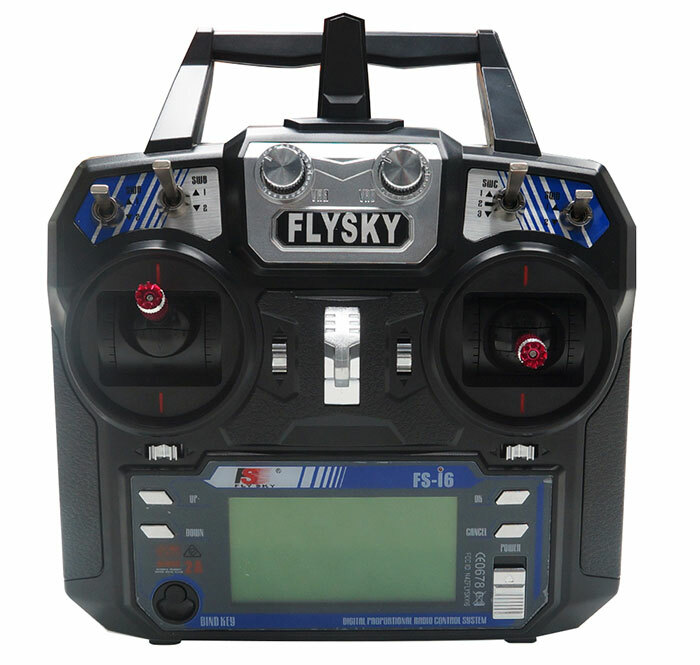 ARRIS C250 FPV Racing drone RTF is the latest 250 series FPV racer released by ARRIS. 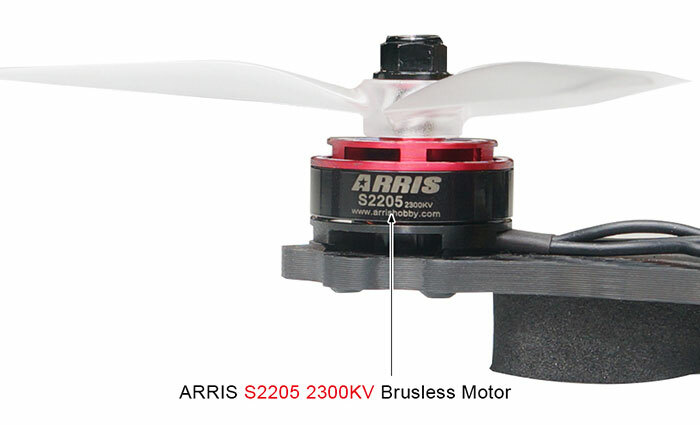 The ARRIS C250 RTF comes with arris S2205 brushless motor, ARRIS falcon 20A ESC, 5042 3 blade propeller, foxeer XAT700M camera, 5.8G 200mW video TX and antenna, ARRIS 4s 1500mah 50C battery. 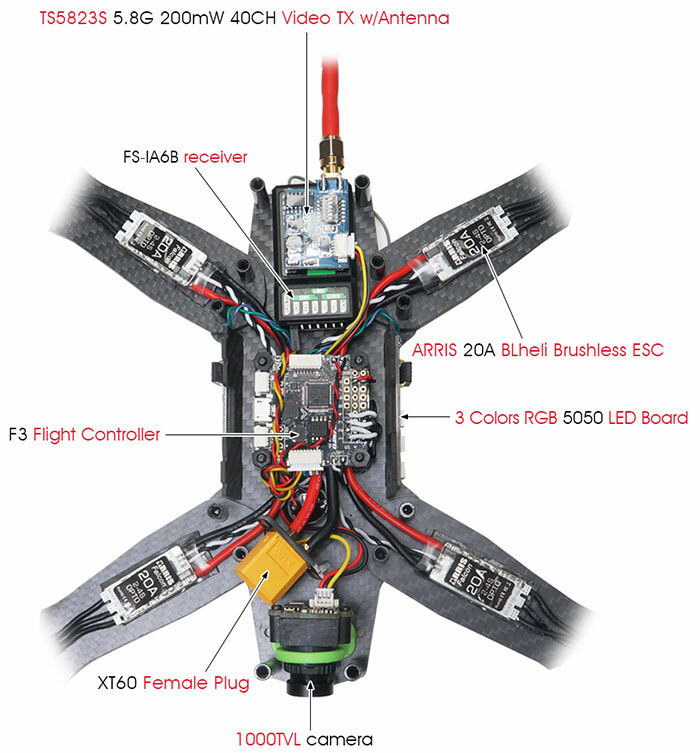 The ARRIS C250 RTF is fully assembled, tuned and tested before it left the factory. 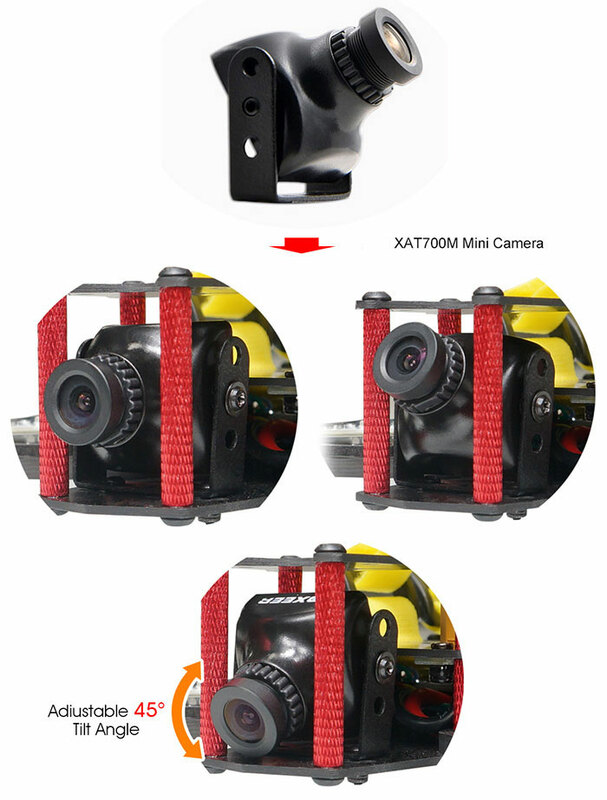 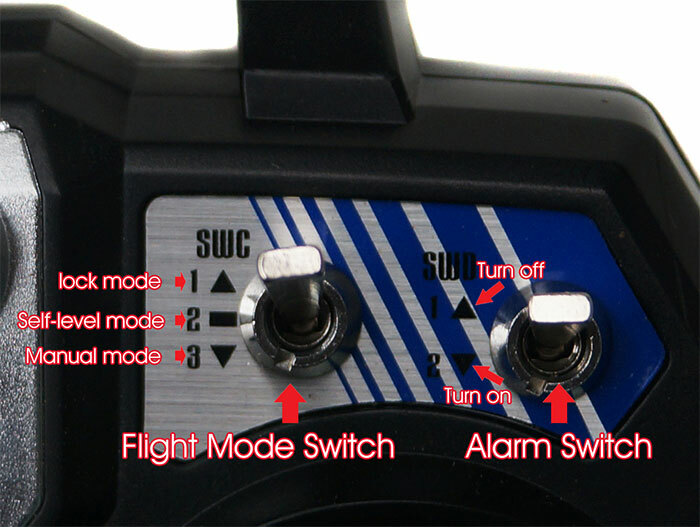 New HS1177 camera and installing method.Some customer reflect that the camera is easy to fall off after crash, so we changed the method to fix the camera in the V2.0 version. 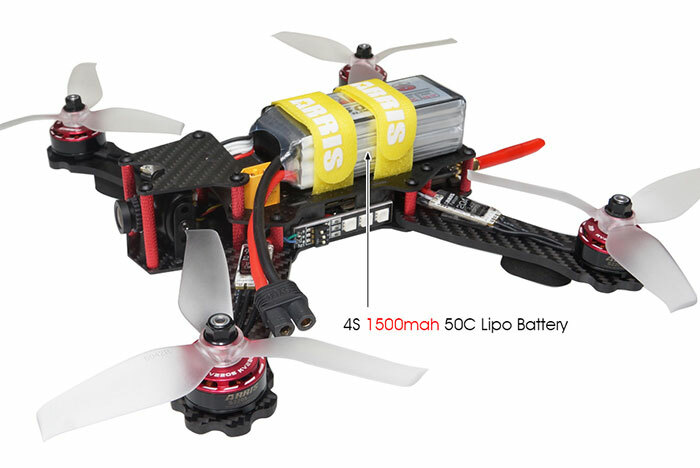 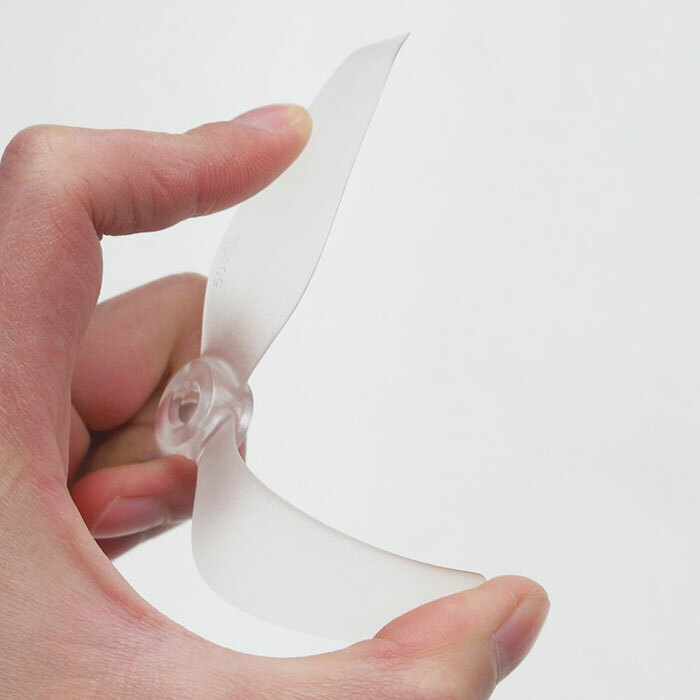 Battery charger is sold separately!